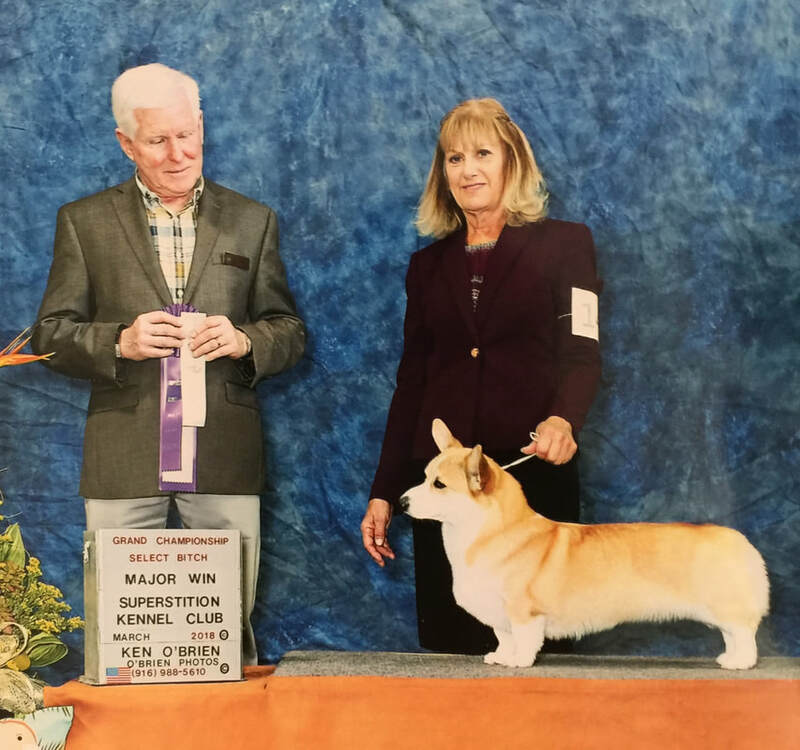 Tess finished her Grand Championship in March 2018. Tess got her first Rally title (Novice) in February 2018. She got her next Rally title (Intermediate) in March 2018. She is about to finish her next Rally title (Advanced). And - she's expecting puppies in December!!! Tess has been going to Agility class all last winter, and is doing well. She LOVES this game!! Tess has rocked her way through the first 3 Rally levels, and is working on her next. She is great at it, tries so hard, and has received several top 4 placements.